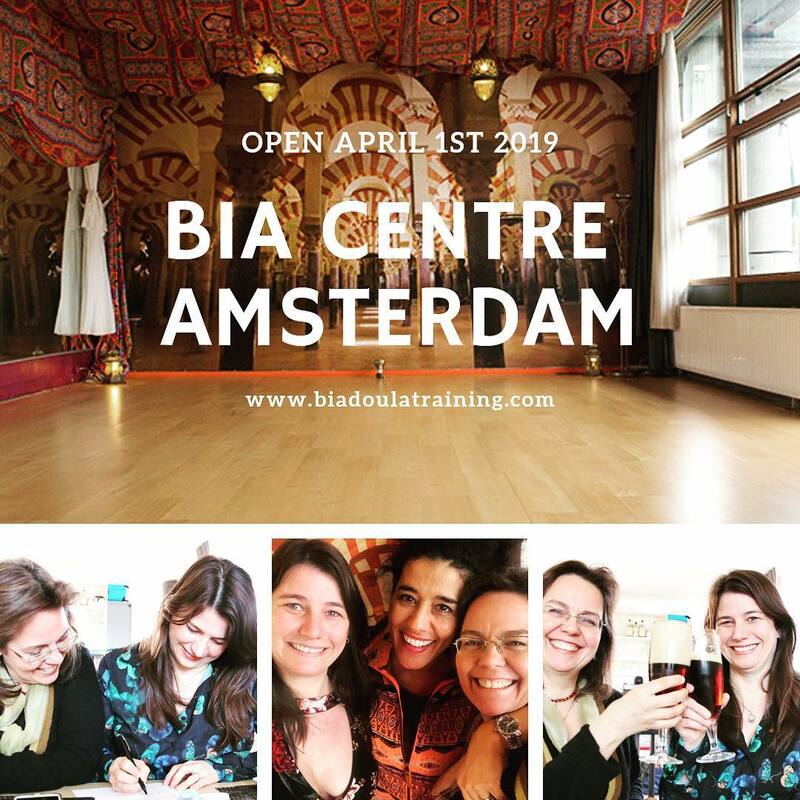 At BiA Centre Amsterdam we offer a variety of trainings for professionals and classes for mothers/parents (to be). welcome you and hope to meet you here! There is paid street parking nearby – i.e. Grote Bickersstraat, Korte Prinsengracht/Haarlemmerhouttuinen. Parking in the street ranges from €6.- to €7,50,- per hour 9 ammidnight, Sundays 12 pm-midnight. A little further away (15 min walk), but much cheaper is Parkeergarage IJdock starting from €10,- per day: https://parkereninijdock.nl/. It’s a little more complicated, you need to reserve a spot. The studio is located to the back (water) side of Tussen de Bogen; in most cases you need to go underneath the railroad tracks – unless you’re coming from the side of Prinseneiland. If you’re coming from the direction of the Haarlemmerplein, you go into Nieuwe Teertuinen and take an immediate right on the walk-way along the water. If you’re coming from the direction of Central Station, you go into Grote Bickersstraat and then take a left on the walkway along the water. In the evenings you need to ring the bell for ‘Kaouthar Dance Studio’ and we’ll open. Our beautiful studio is also for rent. Contact us for more information. You can contact us using the details below. Alternatively, fill in your details in the form and we will be in touch.